Every woman knows that facial skin needs to be well hydrated to preserve a youthful, healthy appearance. For some women, particularly those of us with oily skin, traditional facial hydration products and approaches are problematic since they can actually induce worse skin breakouts. I reached out to Louise Cromwell, dermatology research lead at Derma E Canada, to find out how women with oily skin can hydrate their faces effectively without having acne breakouts. She’s offered her best tips below. 🙂 Enjoy your clear skin! This can intensify the reactions that are occurring because of pre-existing skin conditions – many of which are caused by the individual’s hygiene regimen choices. So what alternatives are there for women who want the attractiveness of well-hydrated skin but don’t want that desirable appearance compromised by blemishes of any sort? Well, here are 5 ways to accomplish just that. This one may seem to be an nonsensical suggestion given that a cleanser isn’t related to a moisturizer – or moisturizing – but bear with me. There is a legit connection. The majority of acne cleansers are comprised primarily of harsh detergents and strong ingredients designed to dry up breakouts on the skin. 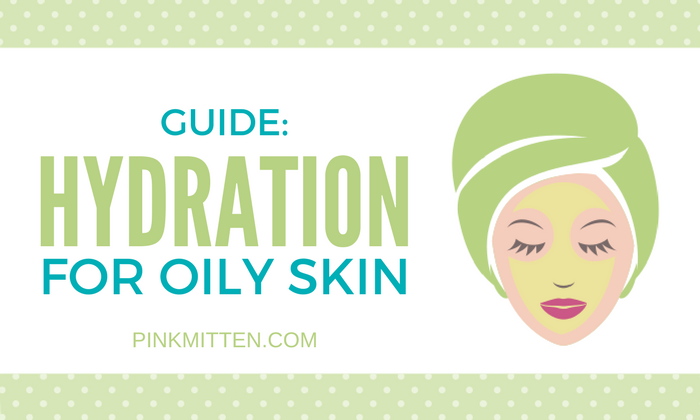 With this drying effect, you’re starting out well behind the 8 ball when it comes to providing hydration for your skin and you’ll likely find that even the best quality moisturizers are ineffective. But there’s more to this – drying out your face with these effective-yet-harsh cleansers creates a layer of dead skin cell buildup. What happens next in many instances is that oil and bacteria become trapped under this buildup and that of course leads to blackheads, pimples, and the like. 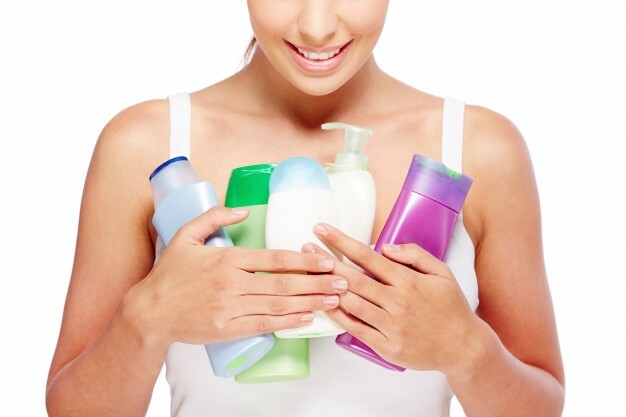 Make sure your cleanser is free of sulfates and you’ll likely find that your skin is more accommodating of moisturizers, and that they work more effectively. This tip is based on the same principle as the one above. Alcohol will dry your skin, and make it so that your moisturizer is playing catch up. In difference, an alcohol-free toner is very effective for deeply hydrating the skin. This is because given the fact that your skin has clogged pores and breakouts, its primary requirement is water and toners are a great way to get it. After washing your face, follow it up by applying an alcohol-free toner over the skin and then immediately apply a serum followed by a moisturizer. The toner will seal in the hydrating benefits from the toner, and your skin cells stay impressively plump and moist. 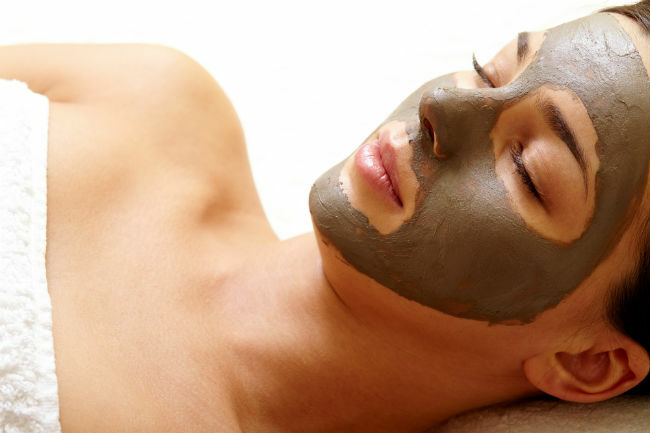 A thorough exfoliation that’s followed up with a quality hydrating gel mask is a great choice. After exfoliating, be sure to rinse off the product very thoroughly. Next, apply a thick coat of the gel mask evenly over your face. The appeal of gel masks and their significance here is that they are completely oil-free and provide a soothing effect on the skin with the fact they naturally remain cool. Plus, they are formulated for delivering water far below the epidermal skin layer to make it so that your skin looks and feels well hydrated, but with much less of a chance of breakouts. A short domestic flight might not be a problem, but if you’re going to be hopping continents or anything similar you need to protect your face from the damaging effects that come from spending all those many hours in a pressurized cabin. A facial treatment oil will provide a layer of protection to ensure your skin’s level of hydration isn’t evaporated via the pressure in the cabin. Using a few drops of a skin oil on top of an appropriate moisturizer for your skin type can serve as a sealant to stop evaporation before it starts. Skip the treatment oil and don’t be surprised if you’ve got breakouts galore a few days to a week later. 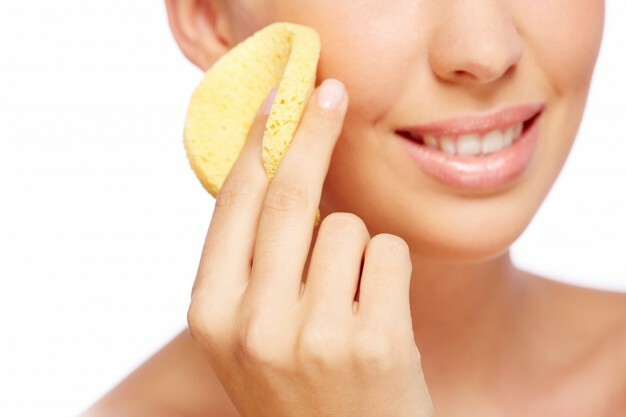 5) Insist On Products that Are Suitable For Your Skin Type – Always! This may seem overly general, but it’s a fact that straying from this principle even once or twice can make you much more susceptible to breakouts. 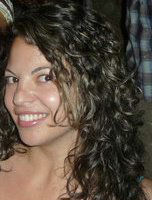 And some of you may be asking here – how do I know what type of skin type I have? Well, if that’s the case then I strongly recommend you meet with a very experienced skin care professional and get their opinion on it, as well as their recommendations regarding which skin care, and particularly cleanser and moisturizer products are best for your skin type. Alternately, here’s a basic skin type self-quiz you can try. Armed with this knowledge, you should be able to enjoy the effectiveness of heavy moisturizers and other similar products without having them prompt severe skin breakouts. One last reminder before we wrap this up is to be smart and eat a healthy diet plus drink plenty of water, which of course is the number one tip for having great facial skin! Thanks to Freepik for the images (1, 2, 3) and original version of the featured image.